Is it okay if I/we talk to you about how you made your wedding happen? 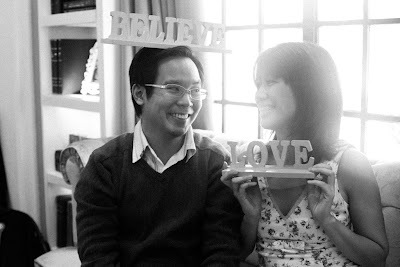 Nahihilo ako just thinking about the things we need to figure out: wedding reception, entourage, wedding coordinator, caterer, flowers, music..and though I've worked in Bora, I don't know the local wedding businesses there :D We would appreciate any help...thank you!" Once in a while, I get questions on how to plan a wedding in Boracay. 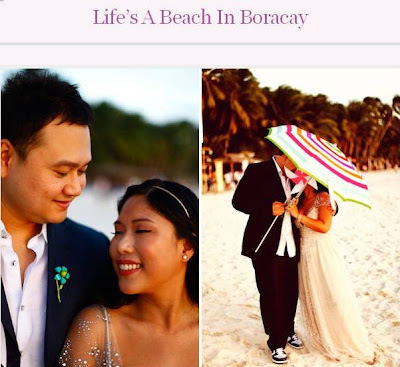 And although I don't claim to be an expert (because the real Boracay expert and Boracay Queen is Amanda Tirol), my dream was always to have a wedding in Boracay. I make it a point to go to the island at least once a year because I am just so in love with it! And if there's one thing I can advice to future Boracay brides-- advice from family, friends, wedding resources are aplenty--but with Boracay being Boracay, if there are people who can really understand and help you, it's ex-Bora brides who have gone through what you are about to go through. So here are some of the things that I have "decoded" about planning a Boracay wedding. While most of these ideas come from my own wedding, most of the ones I will share here are also things that I learned along the way, which I hoped I knew before. So here goes! TO BORA, OR NOT TO BORA? I guess this is the first question right? People easily think it's expensive. 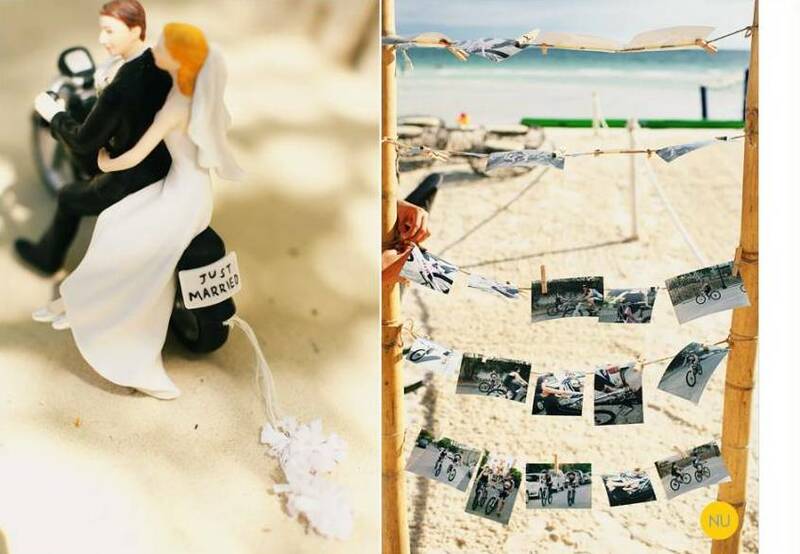 Other couples would think, why not just a beach wedding in another venue and not Boracay? It might be cheaper? --- I went through the same exact thought process and evaluation. 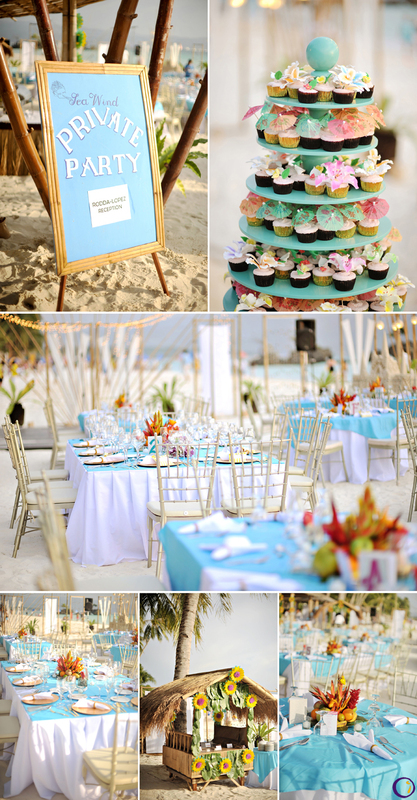 Even if Boracay was my dream venue, I also tried to look elsewhere in the hopes that it might be more affordable. What have I learned? 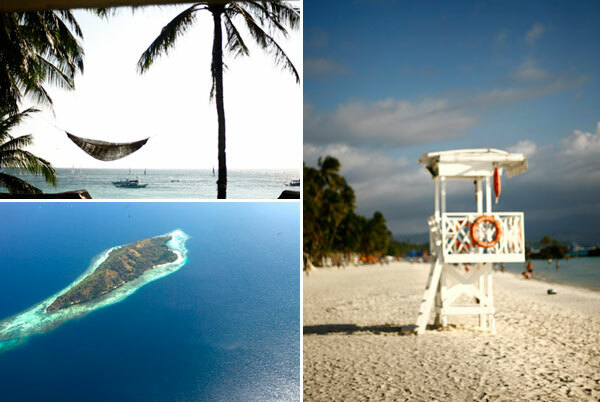 Boracay is still your best option. The costs are the same. In fact, some venues can even be MORE expensive because they are not equipped to have weddings--whereas in Boracay, the wedding industry there is in place! It's also more convenient for everyone. Lest you think that the beaches in the likes of Batangas or La Union are nearer, imagine the long drive to go there VS the 1-hour flight to the Paradise and Party Island that is Boracay! WHEN IS THE WEDDING MONTH? 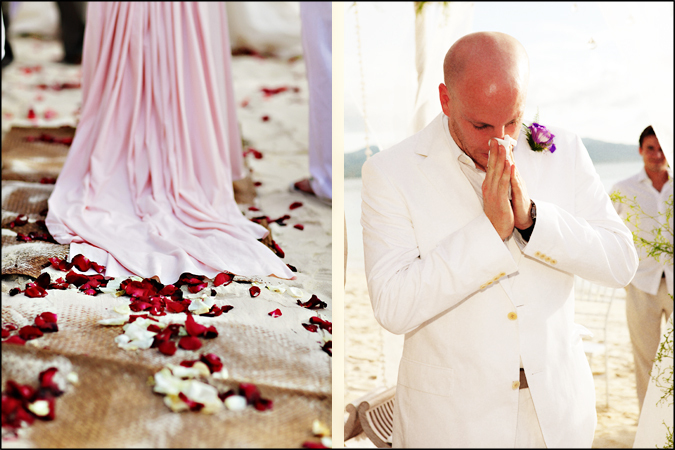 If you are now dead-set on having a Boracay wedding, the first and most important decision is the wedding month. And I am sorry to say this, but in this case, it won't be feng shui or the guests from abroad, or your favorite date that will dictate your wedding month. Because for a Boracay wedding, the best season or time of the year should be taken seriously. If Feb is not appealing to you, another month I would recommend is November. Why? Again, it's not too hot, not too cold, December is just around the corner, there's no lumot, again it's considered an off peak season, and by then the hanging habagat would have already ended and the boards on the beach fronts would have already been taken down. If you really want to do it during the Summer months or during December-January, then just be wary of peak season rates, the scorching heat and lumot during summer, and that you will probably have to book your suppliers at least 1 1/2 to 2 years in advance--especially if it's a December wedding (I'm not being OA). ***As you may have noticed, I purposely wrote WHEN IS THE WEDDING MONTH--AND NOT THE WEDDING DATE. Later on you will know why. BEACH FRONT OR CHURCH CEREMONY? If you haven't known this already, then I hate to be the one to break it to you--you cannot have a church wedding in front of the beach. And you will go: HUWAT?!?!? 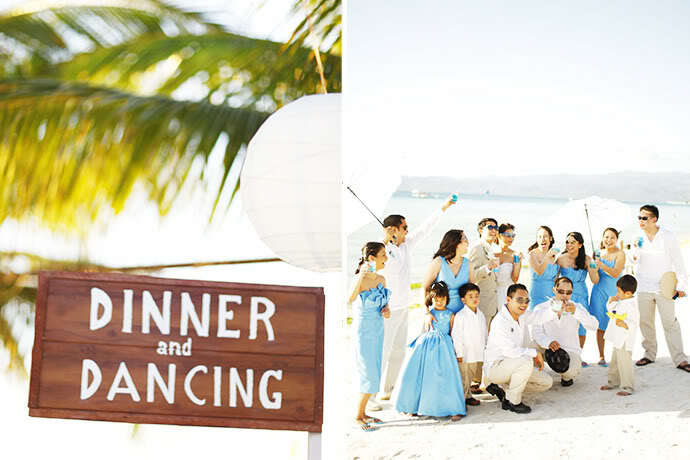 A Boracay wedding that is not on the beach front doesn't make sense! -- I feel your pain sistah. It doesn't quite make sense to me either. How do you solve this? So you are Catholic and your parents will burn you in hell if it's not going to be a Catholic wedding? What other couples do, I discovered, is that you can actually have a small, simple Church ceremony the day before your beach front wedding with just your immediate family. Just to "formalize it so to speak". Additional cost for this is very minimal. 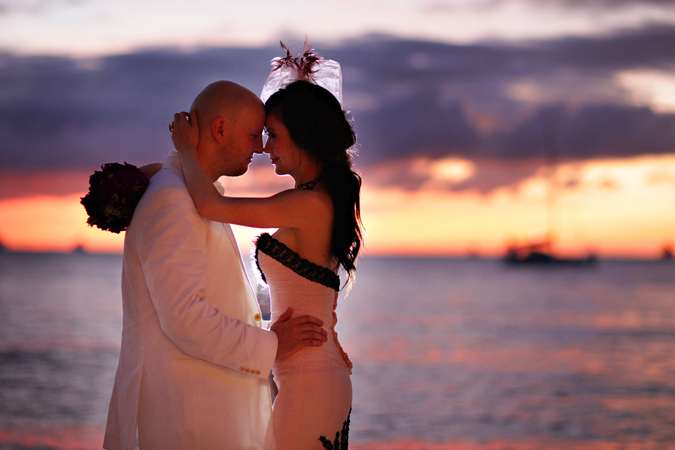 Then, the next day, you can have your beach front ceremony with all of its wonders, with all the personal vows you can muster, with a pastor for a civil ceremony to officiate, the beautiful island as your backdrop, and the sunset as your song in your heart. Once you have your wedding month pinned down, then it's time to figure out your budget. What's a decent budget for a Bora wedding? Well it depends on your number of guests and the kind of suppliers you would want to get. I can't exactly divulge how much we spent on our wedding because we got a lot of negotiated rates but let me just tell you that at first I thought we would have to spend 7 figures but we significantly lowered this to 6 figures. So my first budget tip would be to set a budget and stick to it like glue---even if it means trimming down your guests, eliminating some elements like flowers or entourage gowns, "redefining" your reception, etc. And towards the end, when you are nearing your wedding date and you realize you have extra money to spend, then that's the time you can add a little bit of more "twists" for the wedding. Also, always put a 10% contingency fund on top of your budget because it's an out-of-town wedding--there might be expenses that you might not have taken into consideration like transportation allowances, per diem (supplier's allowances), etc. How do you also stretch your budget? PLAN A WEDDING FOR ONE YEAR. Why? Because you will only have to pay down payments at the start of the year, then you have the rest of the year to save up for the rest of your payments. What's the top 3? The top 3 are the 3 main elements you would want to splurge on or invest on even if you are on a budget. After all, a budgeted wedding doesn't mean that you won't get the best. It's just knowing what to prioritize and what not to. http://vimeo.com/20938803 from Mayad Studios on Vimeo. Scenario 1 - Videography is more important to you. You are a true blue Jason Magbanua fan and you've watched every video he has ever made. So get him for a STANDARD rate and remember that there's an extra Boracay rate on top of it. Now where to book your airfares and accommodations? Book through AIR PHILIPPINES -- they have the cheapest Caticlan rates and book it in ADVANCE. We only paid P2,000 per person for our suppliers because we booked a year ahead. For accommodations I recommend HEY JUDE in D'Mall--they are very, very affordable, the place is decent, and the location is convenient. ***Are you intimidated by Jason's rate? DON'T FRET. All you need to worry about is your reservation fee of P30,000 then raise the funds for a year--that should be enough time to save up. + Photography get Mark Cantalejo. 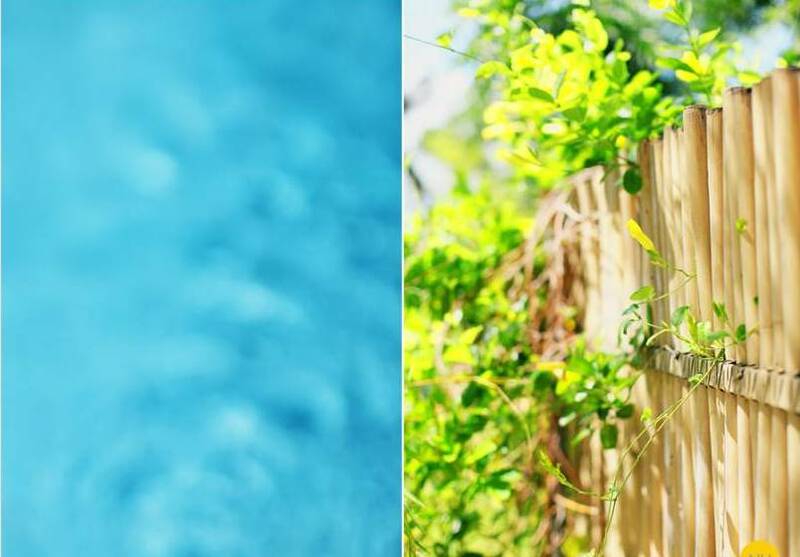 Mark, is a Cebu-Based photographer so flying him to Boracay will be more cost efficient. His rates are very, very reasonable too. Get him for a STANDARD RATE. Another option will be J Lucas Reyes. His filmtastic look is so beautiful yet his rates are quite reasonable. Scenario 2 - Photography is more important to you. So who to get? This depends on the look you are going for more than anything. Get Pat Dy if beauty shots are your priority, get Mango Red if you want a "cool candid vibe", get Toto Villaruel if you want pops of color, or Nelwin Uy if you want a natural more organic look. They are all good so I guess it would be best to meet them personally and see if you have a natural rapport with them. Extra tip? Don't get an album. I know their albums are much-coveted but it adds to the burden on the pocket so if you can have your albums done elsewhere, just get them for a Standard rate. + Videography from Ian Cruz or Mayad Studios. They are actually also expensive haha. But they are a little bit lower, and Mayad is based in Iloilo so at least your out-of-town rates, per diem, and airfares will be lower. Ian on the other hand, has a package that can cover just the SDE--which is a great option to have if you are already on a tight budget but would want a great quality SDE video. At the end of the day, you should get the BEST photographers and videographers our industry has to offer. 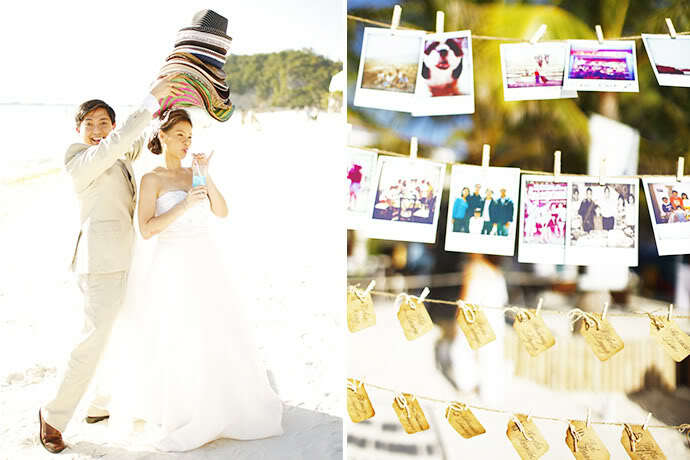 Your photos and videos are your wedding treasures. I know of people who have skimped on these two and later on regretted it. Don't make the same mistake. The third top 3 would be your VENUE. If you get Amanda, she will be the best person to tell you where to have your venue. So I'll leave that responsibility to her haha. than a reception (this concept costed us 5 figures only). But whatever your concept is, be ready to spend on this because it is where the magical day will happen :) But LIMIT YOUR GUESTS. That's the best way to manage the costs for the venue. This is just my personal suggestion for your top 3. I know that you might have your own thoughts on what to prioritize--perhaps your bridal couture is more important to you than a photographer, then go ahead. HOWEVER, if there's ONE thing that I will once again stress on, JUST MAKE SURE YOU HAVE AMANDA. NUFF SAID. Maybe you are wondering, okay so what's next? How about the gown, the concept, the flowers, the invitations, the souvenirs? HELP! That's where your friends, family, and Amanda Tirol will come in. Amanda knows EVERYTHING and ANYTHING you need for the wedding, And that's the beauty of hiring her. Not yet that convinced? The most HASSLE and PAINFUL part of the wedding is going through documents and seminars. But with Amanda, this is a BREEZE. A WALK IN THE PARK. Ex Bora brides who live abroad, and who have not even set foot on Bora ever, have learned to entrust their weddings to Amanda--and they are so thankful to her for that. Again, she is your angel, your savior. Now if you still don't know what concepts to create for your wedding, and you don't have anyone else to turn to, that's where WE come in (email us to inquire about out Wedding Agency service). As with every endeavor, start it the right way and everything will follow. 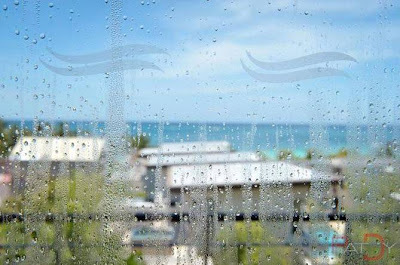 The things I have decoded above I speak from experience--for being an ex-Boracay bride. Again, advice is aplenty when it comes to friends, family and the like--and that they will have their own take on the perfect wedding date, or the ceremony itself. But be rebellious, take charge and learn the things you need to change in the usual way that wedding planning is done. Rebellious Brides to the Rescue! I got Amanda for partial coordination because we already had a clear vision of our wedding concept and had already selected all our wedding partners before we got her. But if you are starting from scratch, you may have to get her for full coordination. The couple looks really nice! 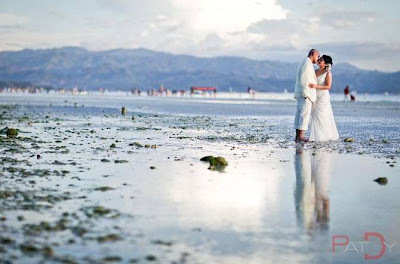 Boracay is indeed a "perfect" choice for wedding locations. With a wider beachfront, less tourists and a greater degree of privacy. Wedding stuffs are so cute. love it! Really nice one.